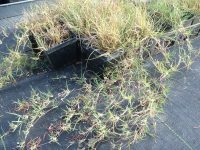 Type: Cool season, perennial grass. 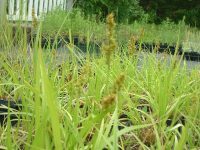 A very nice grass for prairie or shoreline restoration projects. 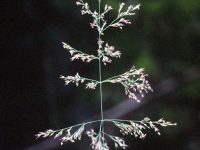 Grows on lakes edges and in upland mesic forests. Wildlife: Provides cover for wildlife! 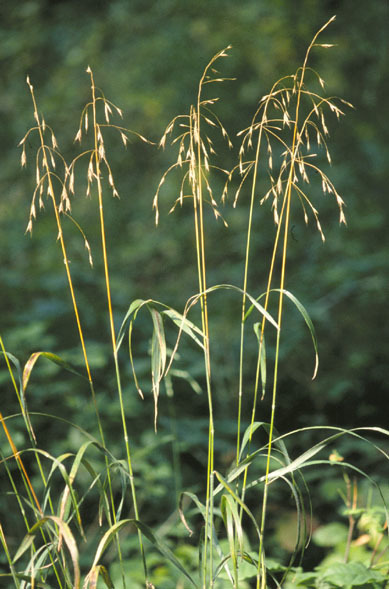 Other Names: Canada Brome, Ear-leaved Brome.